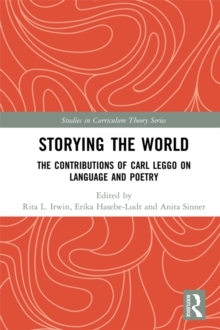 How can curriculum history be re-envisioned from a feminist, poststructuralist perspective? Engendering Curriculum History disrupts dominant notions of history as linear, as inevitable progress, and as embedded in the individual. This conversation requires a history that seeks re-memberance not representation, reflexivity not linearity, and responsibility not truth. 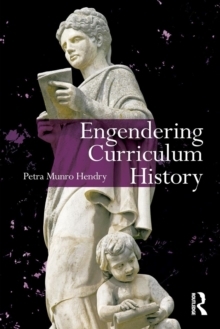 Rejecting a compensatory approach to rewriting history, which leaves dominant historical categories and periodization intact, Hendry examines how the narrative structures of curriculum histories are implicated in the construction of gendered subjects. 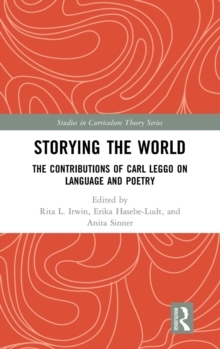 Five central chapters take up a particular discourse (wisdom, the body, colonization, progressivism and pragmatism) to excavate the subject identities made possible across time and space. 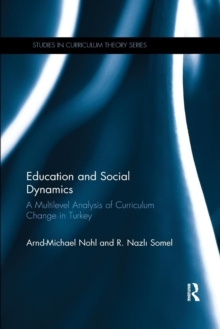 Curriculum history is understood as an emergent, not a finished, process - as an unending dialogue that creates spaces for conversation in which multiple, conflicting, paradoxical and contradictory interpretations can be generated as a means to stimulate more questions, not grand narratives.